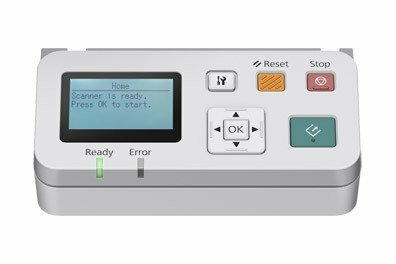 The WorkForce DS-530 makes it easy to scan and edit documents, create searchable PDFs3, and save critical documents as PDF files to archive or access later. 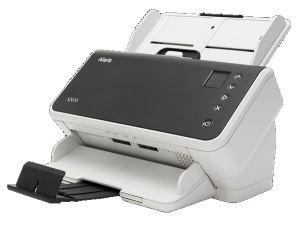 The DS-530 also accommodates stacks of business cards and rigid ID cards. 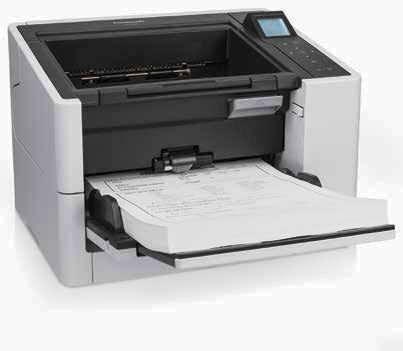 DS-530 model scans documents at a rapid rate of up to 35 ppm* and 70 ipm* in color just as quickly as in black and white. 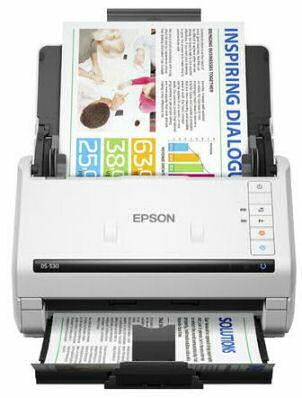 Offering world-class performance for fast-paced businesses, the DS-530 document scanner was designed for easy operation in office environments. 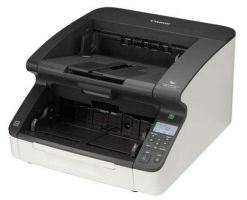 High Speed: Capable of maintaining the same high scanning speeds in color, grayscale and black and white up to 300 dpi up to 35 ppm and 70 image per minute in duplex mode. Suggested Daily Volume: Built to match the volume requirements of decentralized departmental scanning at 4,000 pages per day. High Flexibility: Capable of reliably handling a wide variety of document sizes, from 2.1 by 2.1 inches up to 8.5 by 240 inches. A Long Document Mode enables scanning of documents up to 240 inches in length. Dimensions: (H x W x D): 6.9" x 6.6" x 11.6"
Upgrade and Extend your warranty to a 2 Yr. NBD Exchange. acceptable for most purposes, but not impressive."